Here at Carpet hub the home for carpets in Bristol. We have been promoting some fantastic striped carpets and plain carpets as well as wool and twist carpets starting from just £5.59 a square meter. These Ranges have prices that have proven to be really popular And have been saving customers loads of money but maintaining the quality needed on there flooring. 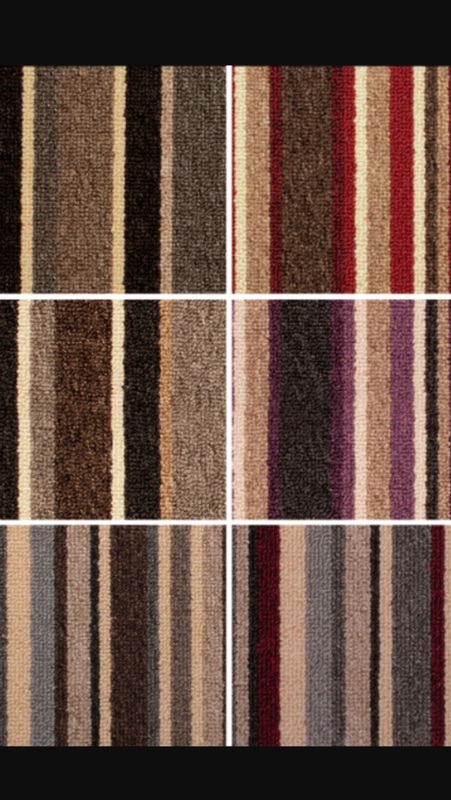 Our stripe carpet comes in six different colours and looks fantastic whether on stairs or fitted in a lounge.